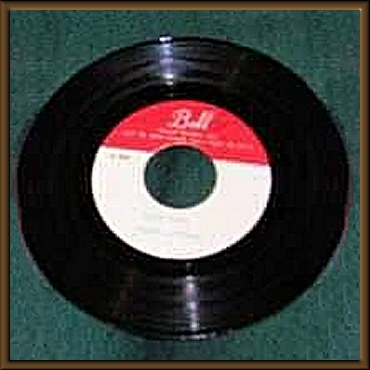 This is an original acetate on Bell Records. It is taken from John and Yoko's "Wedding Album" released in 1969. 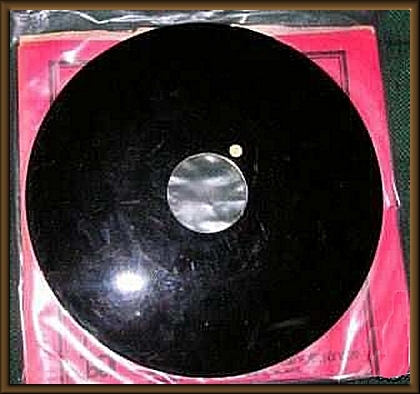 This acetate is extremely rare and was made for review by the artist or sound engineer. The 45 is very thick-seems to be made of steel. I know this is an original because I bought it in 1970 at a Wigwam store in the discount bin! The 45 plays a strong VG+ with slight background noise. There is a small chip on the outer edge which does not affect play. The label is clean but does have some wear in the middle ring. This is an original John Lennon acetate taken from the 1969 wedding album when John was still a Beatle. There are only two confirmed copies known to exist and the other one has a different track on it! The other copy was apparently owned by a friend of Brian Epstein's. This acetate was made strictly for review by John and Yoko and/or those close to the production. 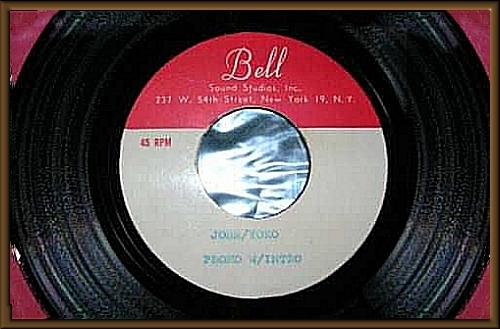 I found this 45 in a cut-out bin in 1969 at a Wigwam store! It is original and in VG+ condition. Plays nicely with some background noise. Most acetates are in rough shape so this is very unusual. There is a small chip on the outer edge of the 45 which does not effect play. The record is very thick and seems to be made of steel. The flip side is blank and smooth. The play side is a typed label that says "John/Yoko-Promo". This copy plays a primal scream between John and Yoko that gets very intense. I have been told the other copy known to exist is a radio jingle. I am in no hurry to sell- this opening bid is my lowest price. Sold as is- It IS original--I bought it myself in 1969! !